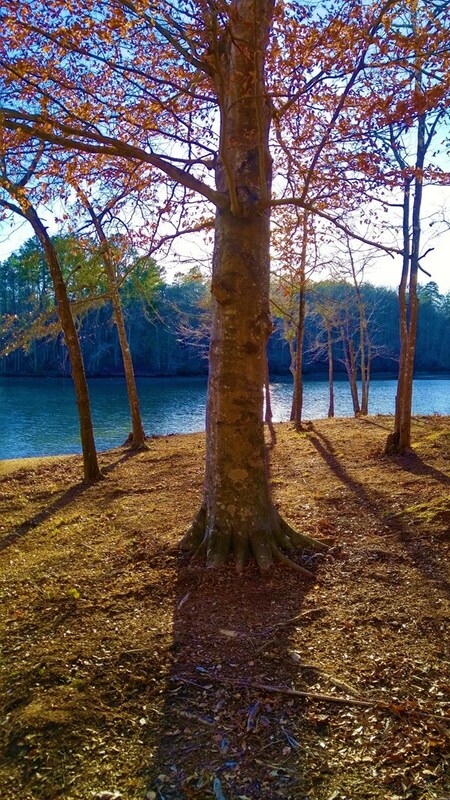 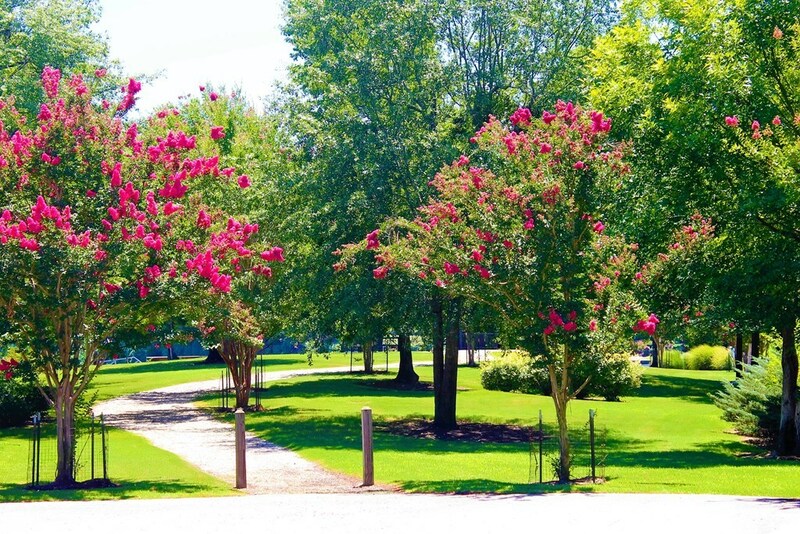 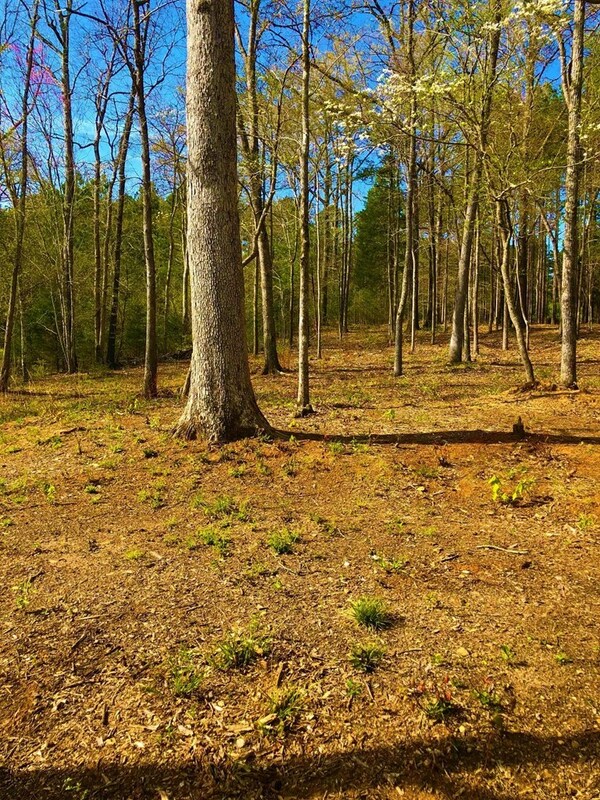 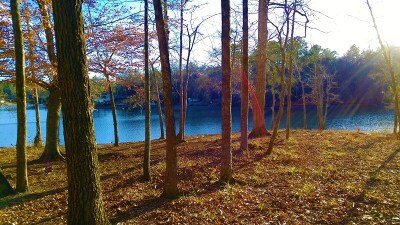 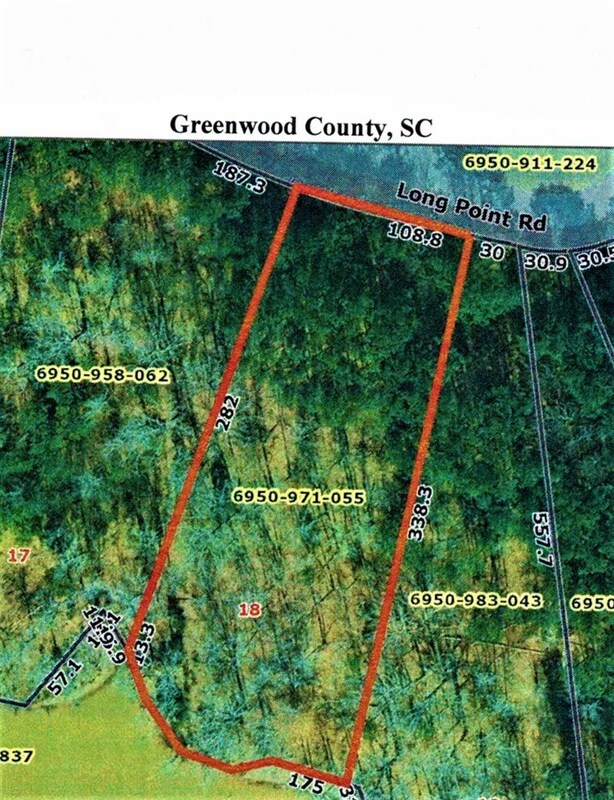 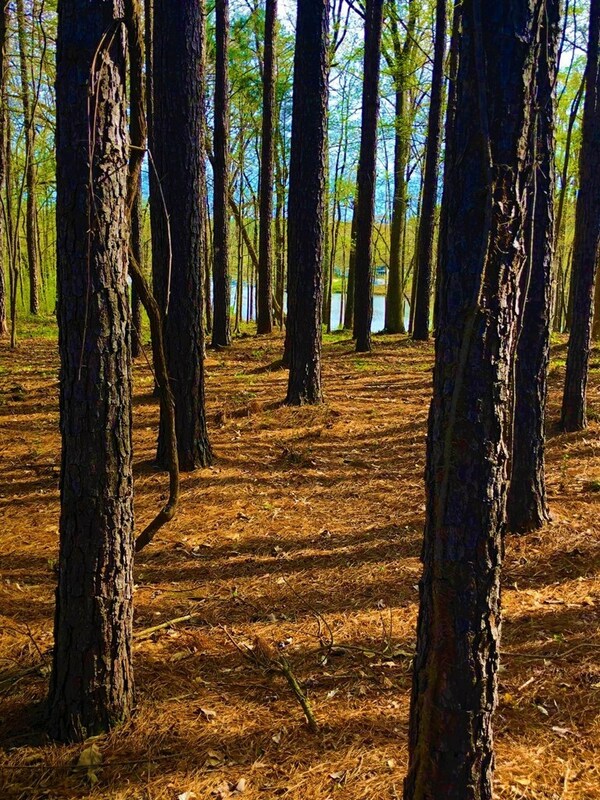 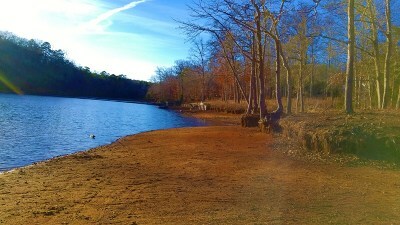 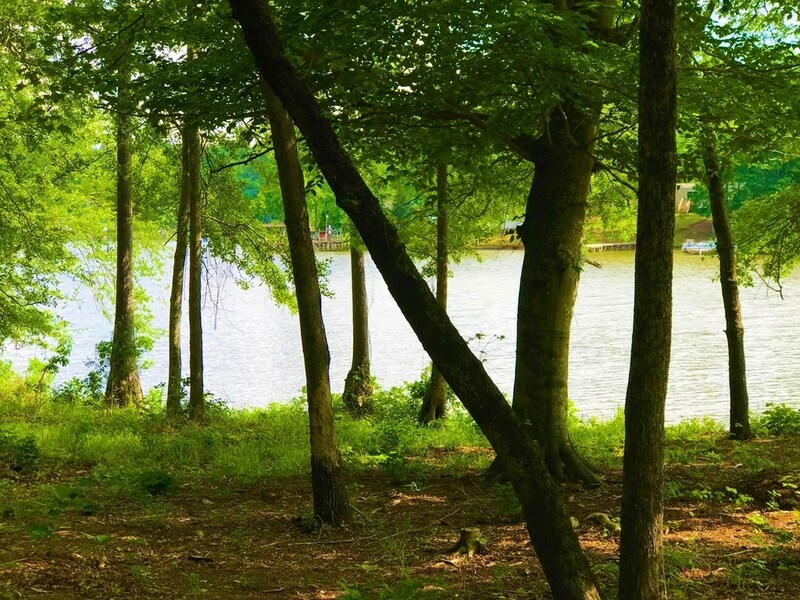 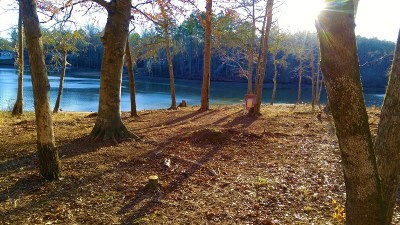 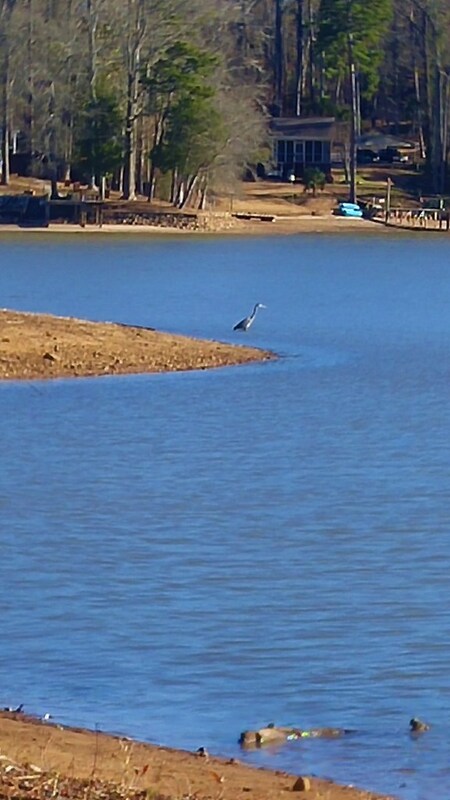 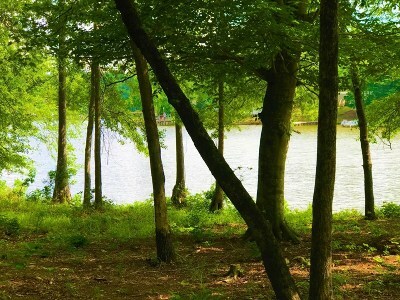 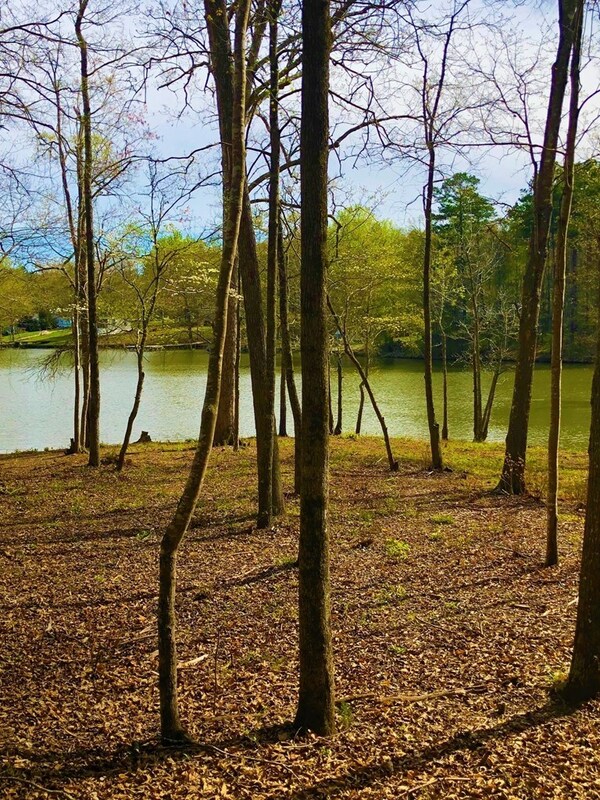 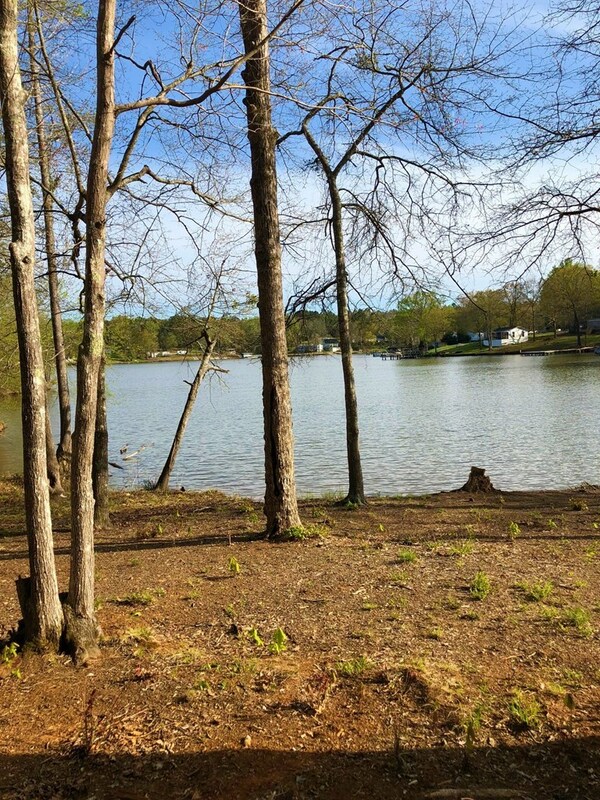 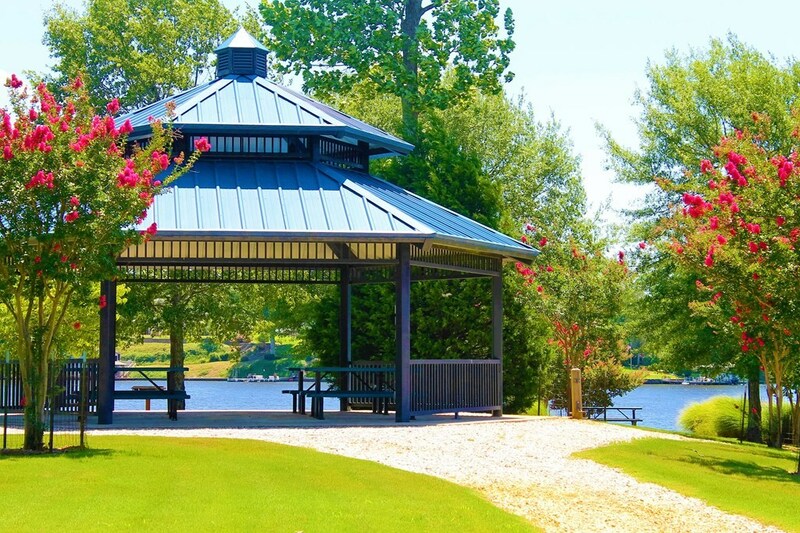 One of the most desirable lots on Lake Greenwood is here!! 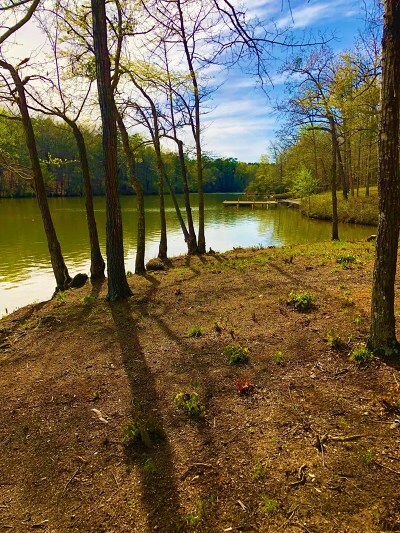 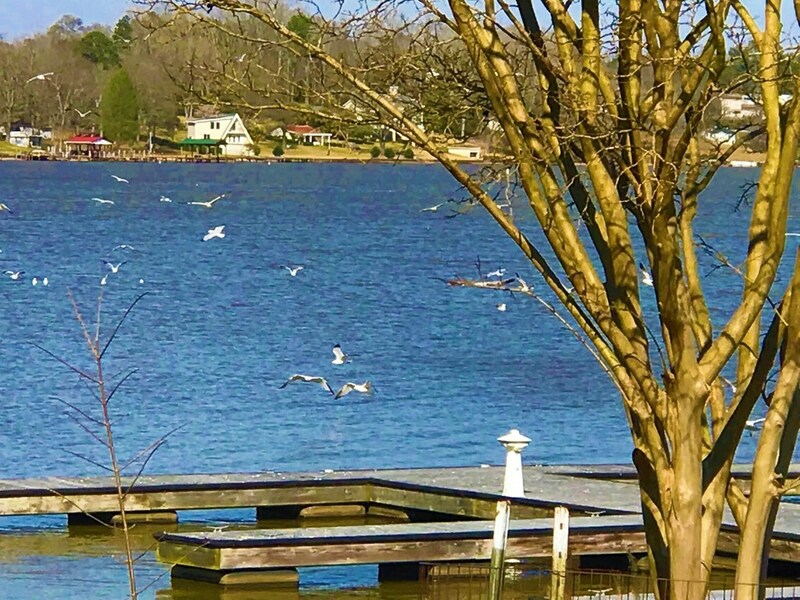 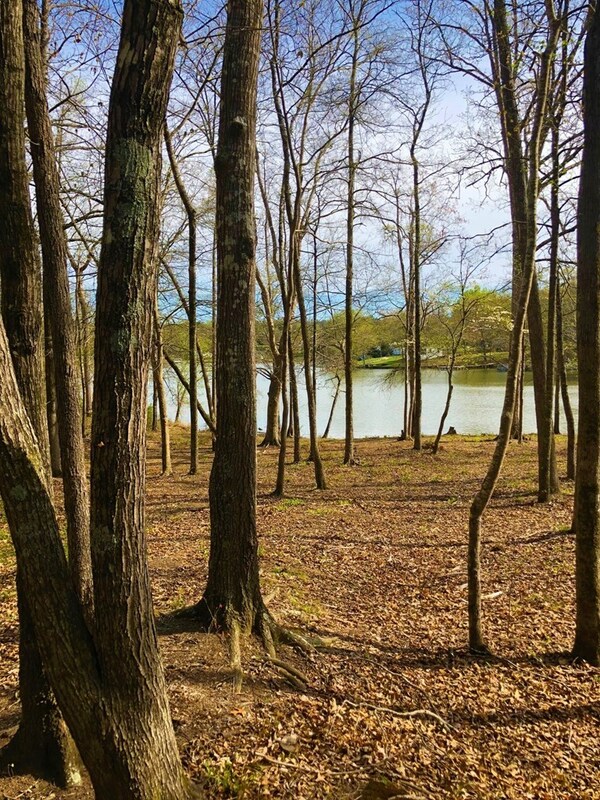 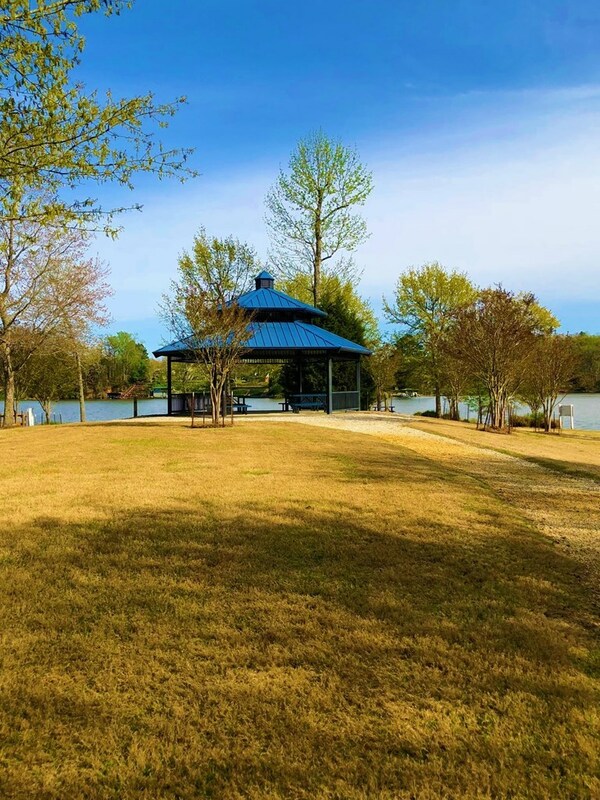 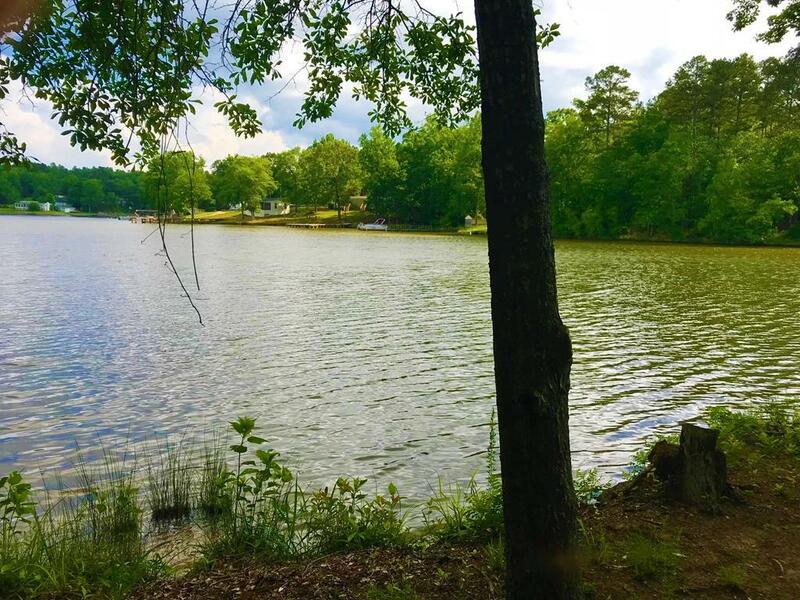 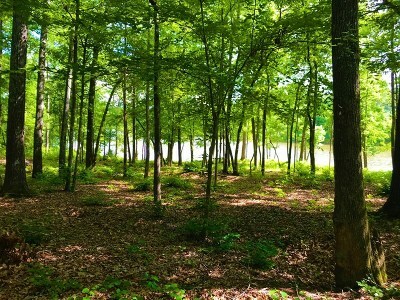 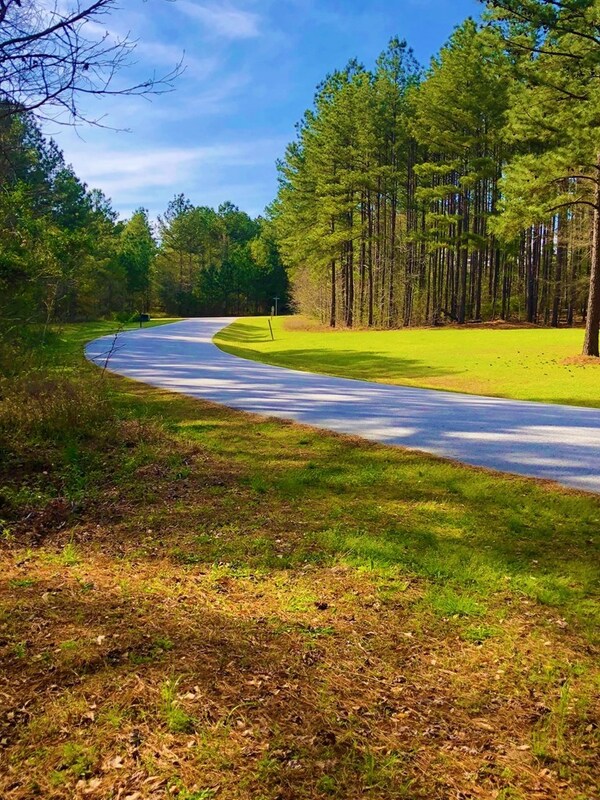 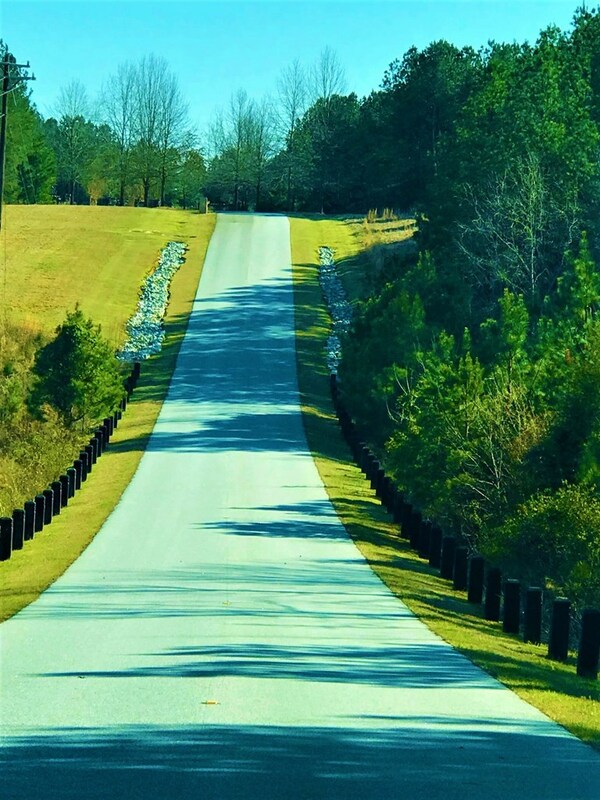 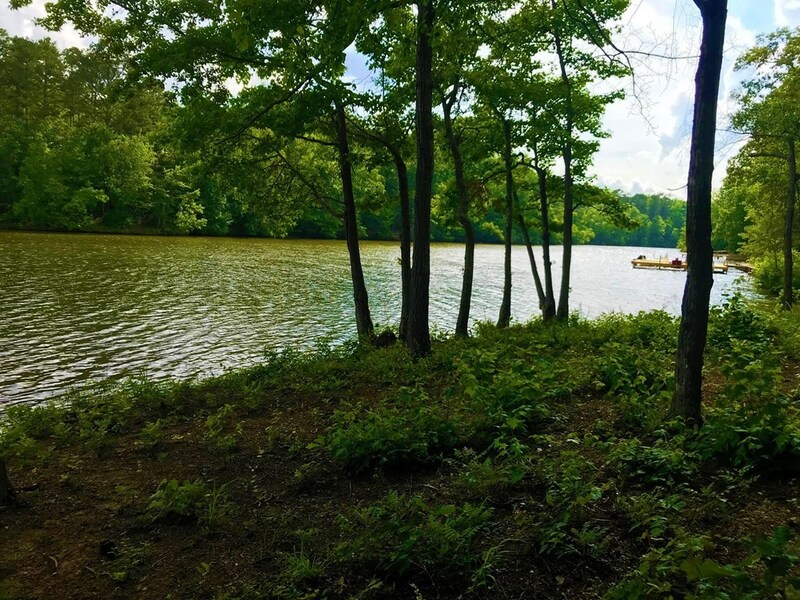 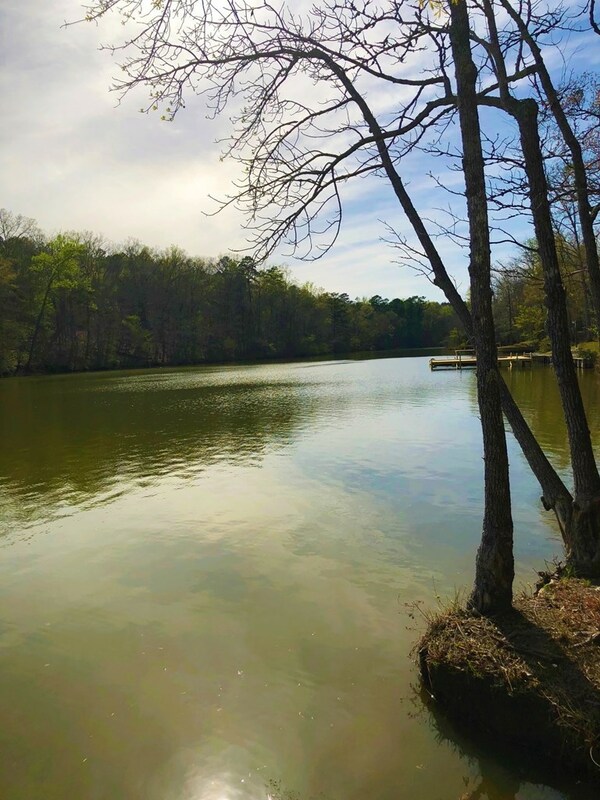 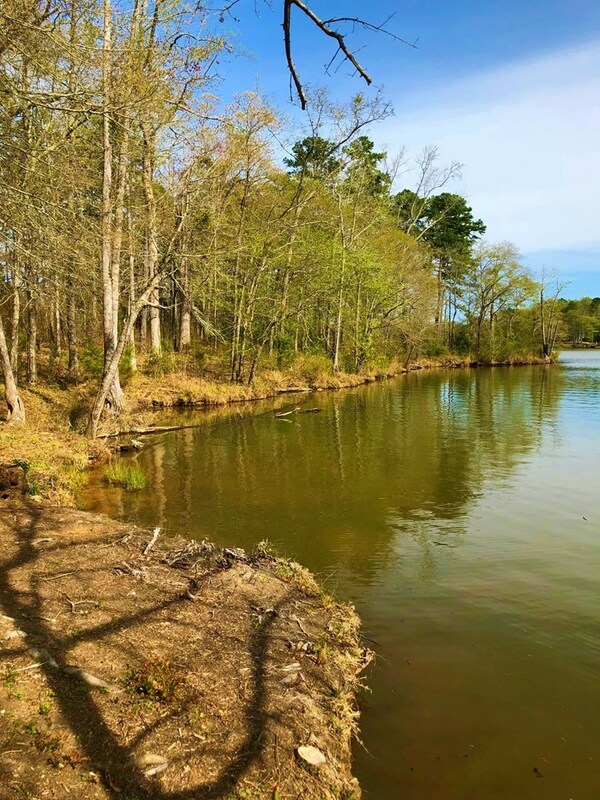 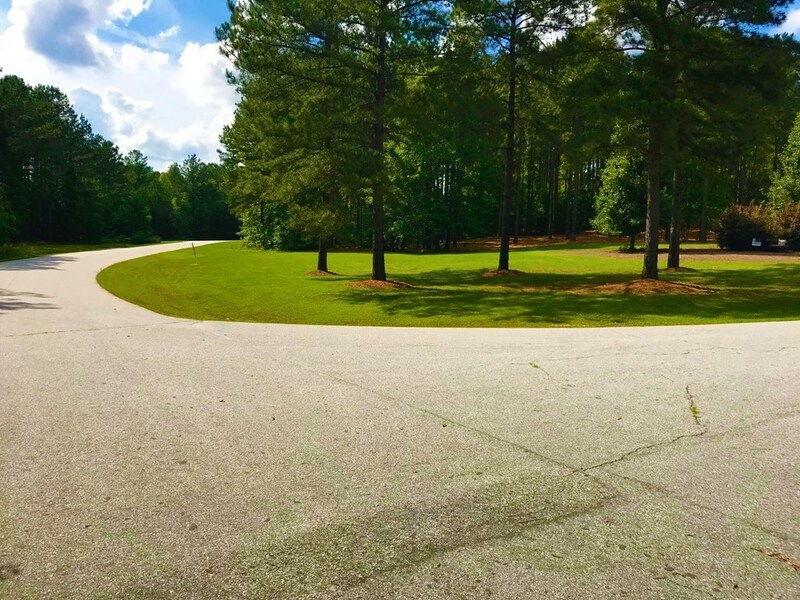 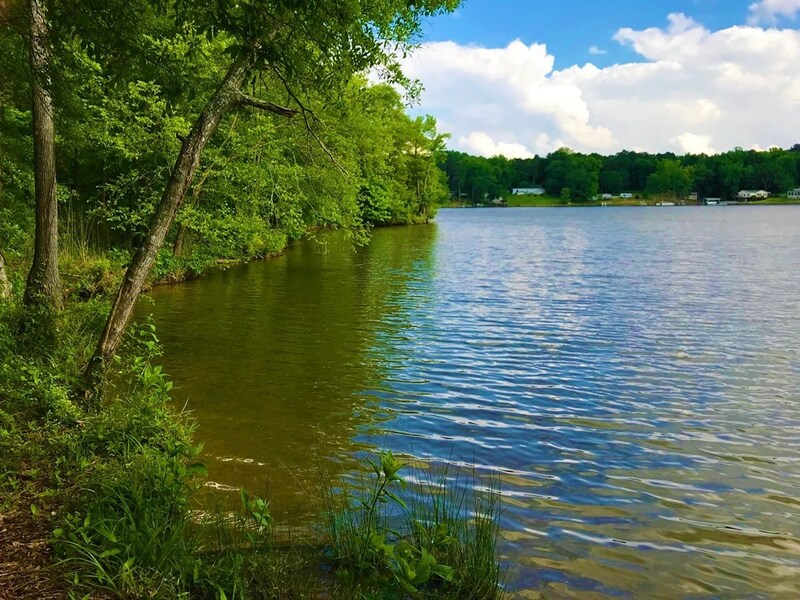 This level pristine one acre lot in desirable Eagles Harbor has been cleared, is meticulously well manicured, is dockable, and has some of the loveliest views of Lake Greenwood in the most private of settings! 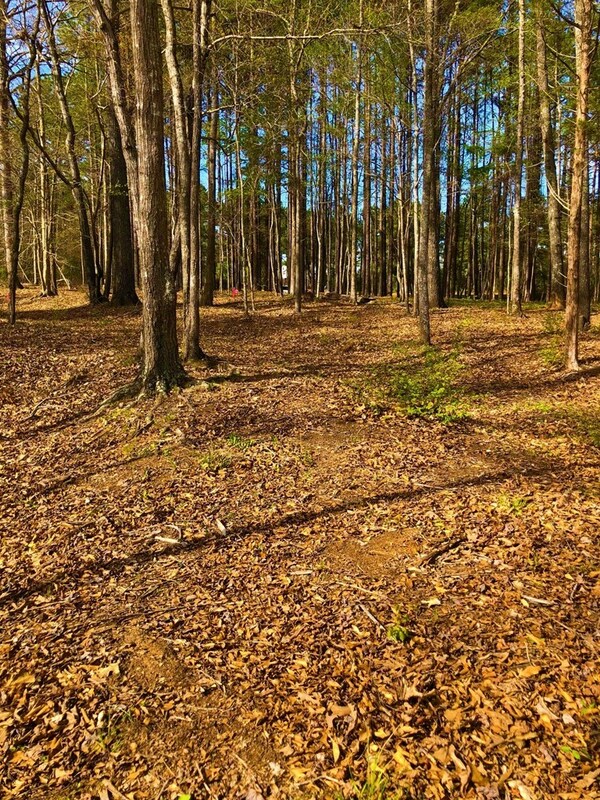 Situated in a wide cove, this beautiful level cul-de-sac lot lends itself to privacy, serene surroundings, and yet is just minutes to shopping and the city limits of Greenwood. 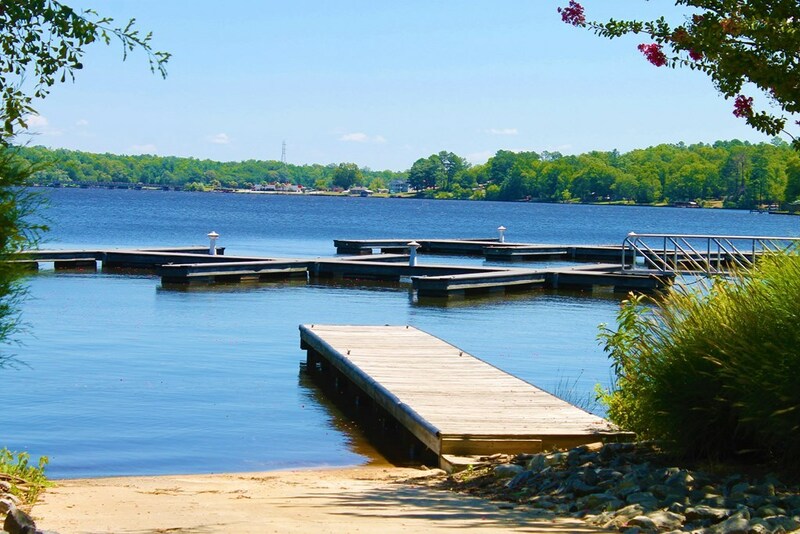 The owners have gone to huge measures to maintain the lot so that you can see the awesome views of the lake. The sun permeates just perfect in this lovely quiet setting! 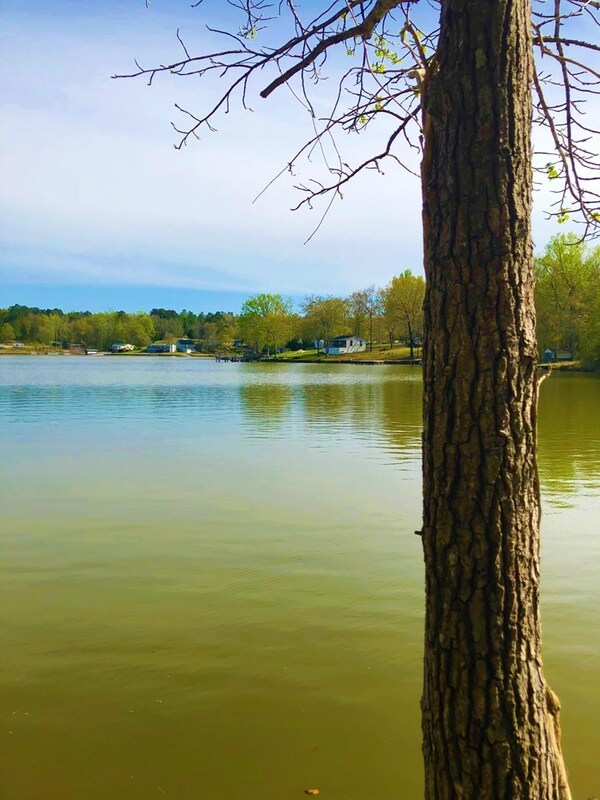 The trees here are well aligned and are neatly spaced making it easy to decide which ones would be appropriate to remove around the house. 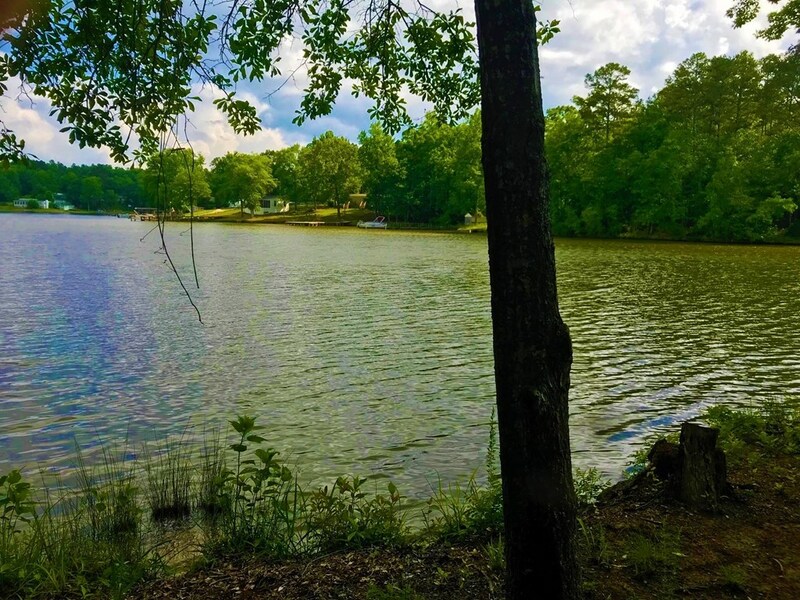 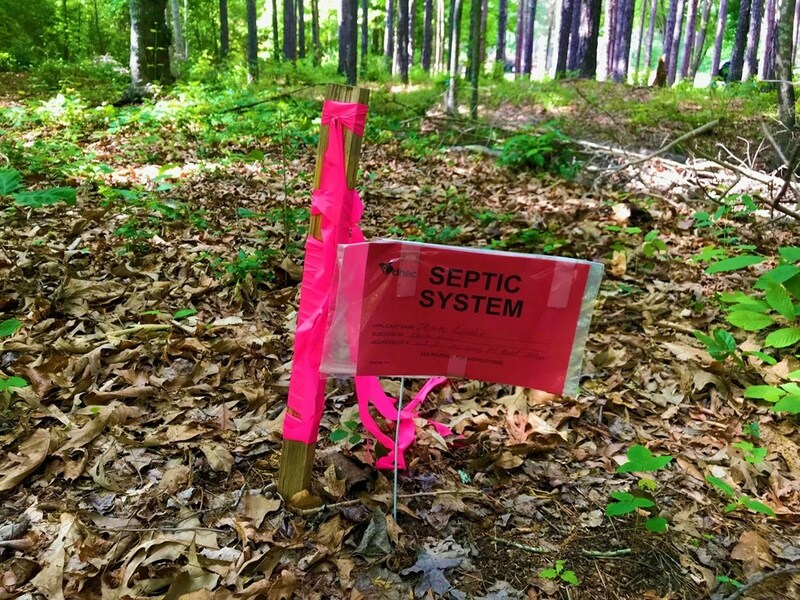 AND WHAT'S MORE�.. feel free to have your own, however a perc test has been done in July of 2017 and a DHEC permit is on file with listing agent! 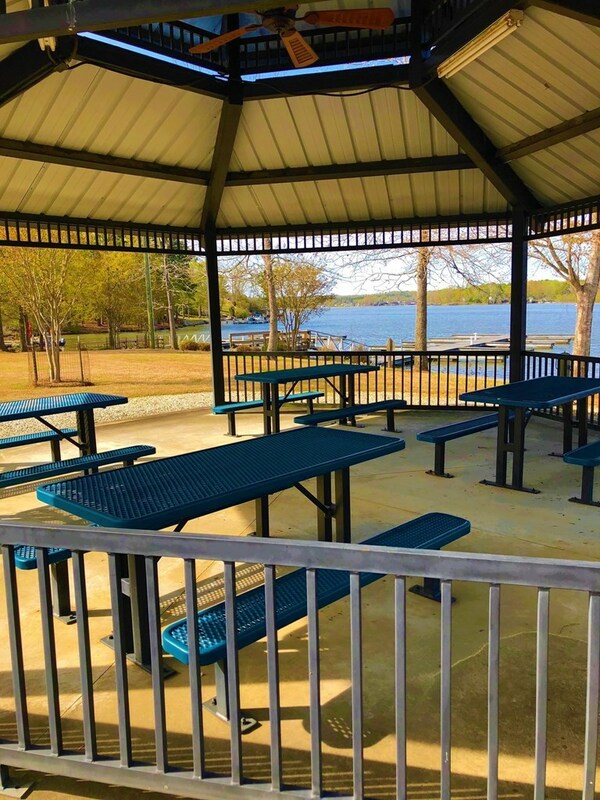 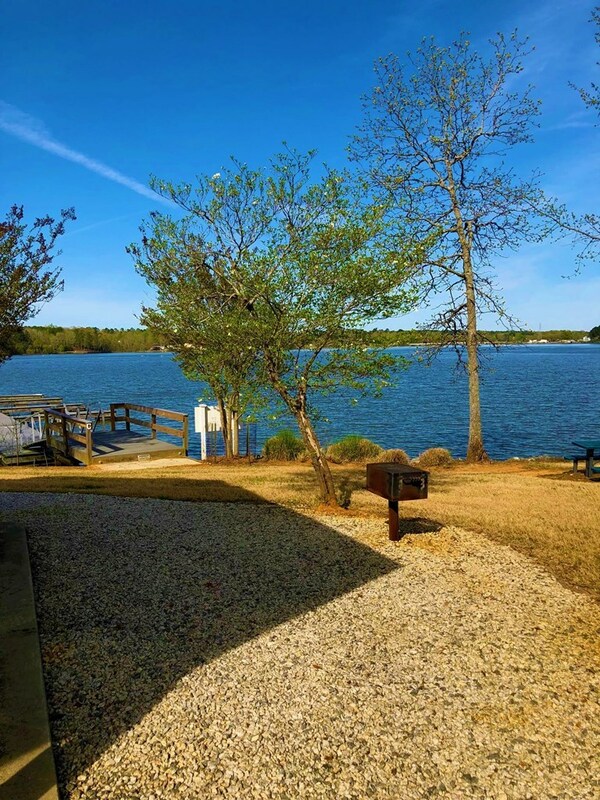 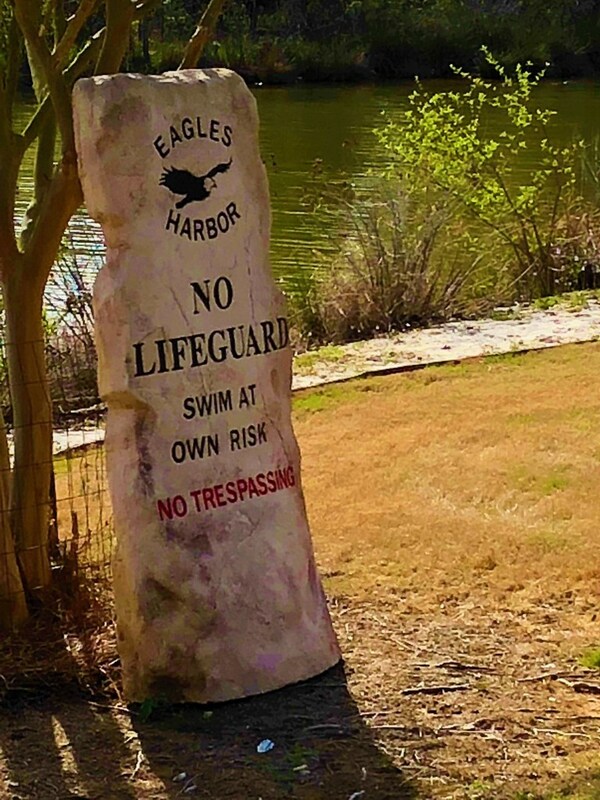 Amenities in Eagles Harbor include upkeep of common areas, boat storage, use of boat marinas, pavilion, picnic and grill areas and use of sandy beach area. 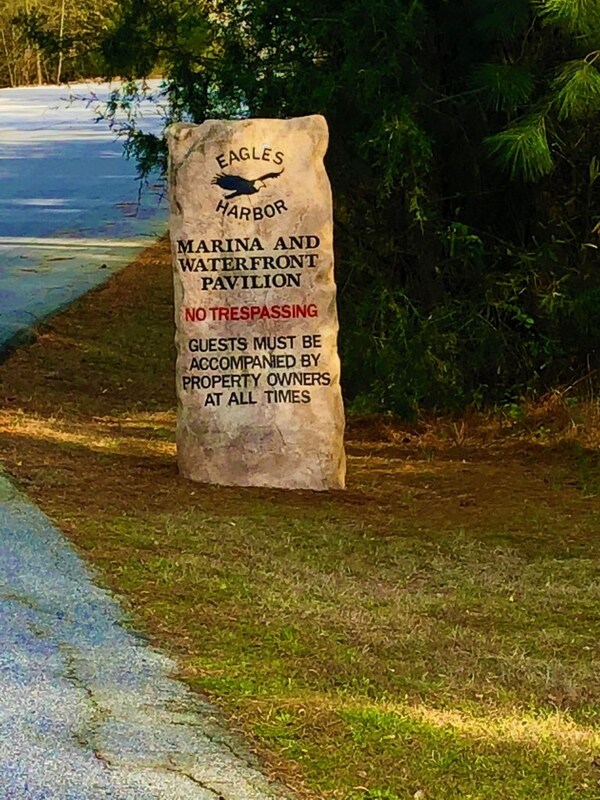 Eagles Harbor consists of an extremely friendly community, and they delight in get-togethers for various holidays of the year! 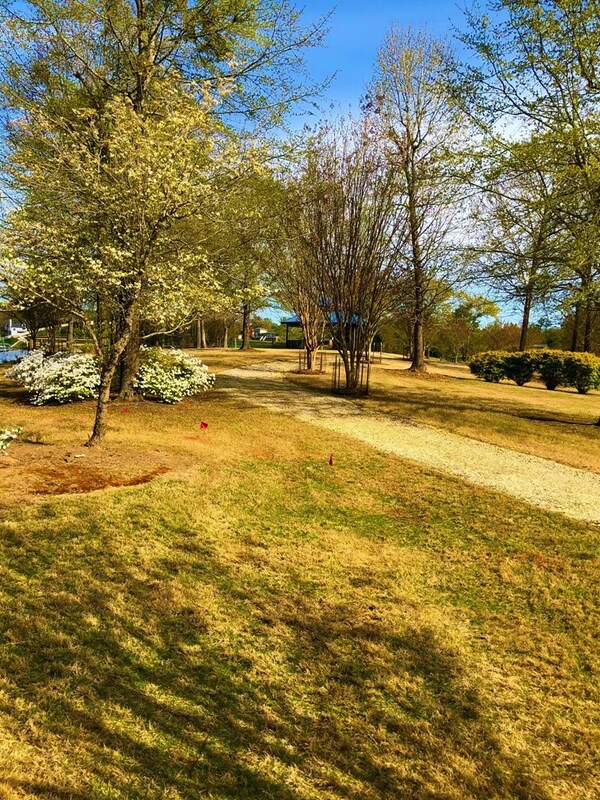 A supermarket, Links golf course, medical, dental, restaurants, gas and everything are all within a short distance. 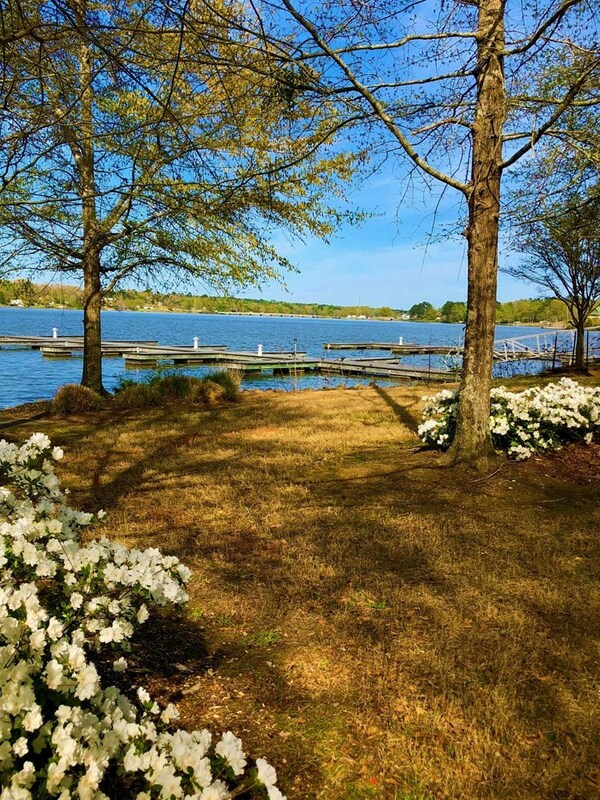 Here is privacy, luxury, and all the ambiance of lake living right at this most desired spot for your dream home. 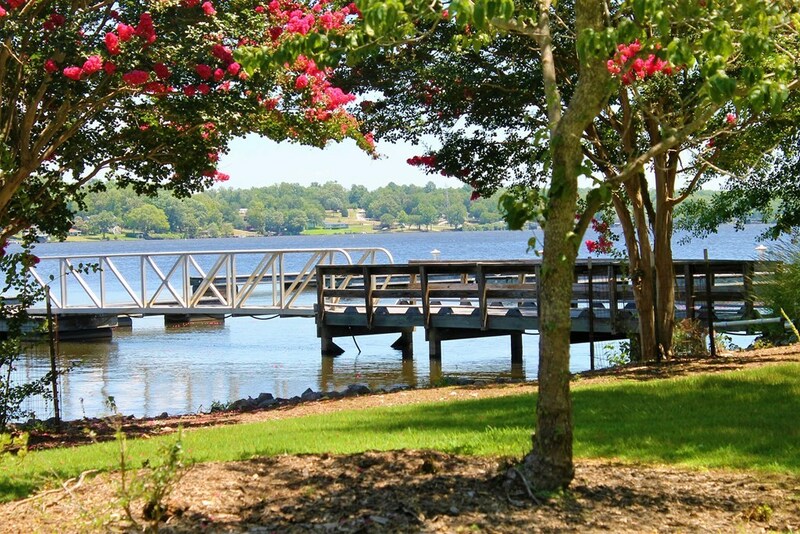 Call today for your private appointment to view. 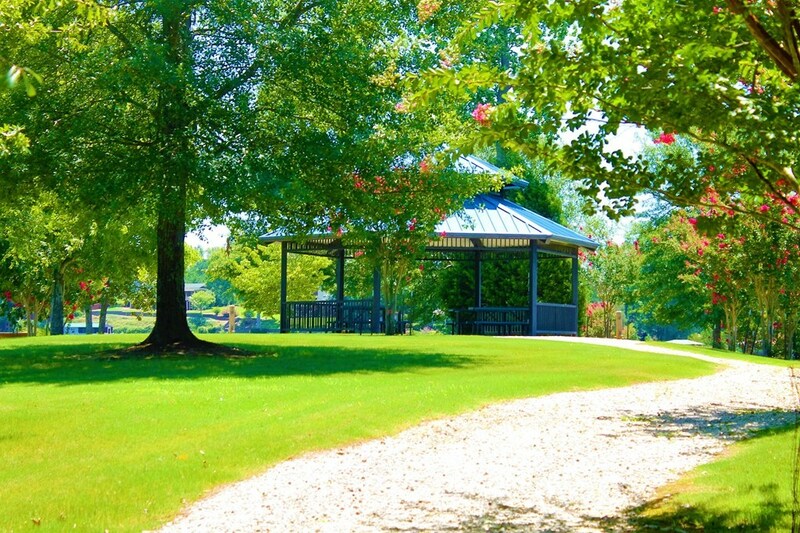 It's priced to sell. 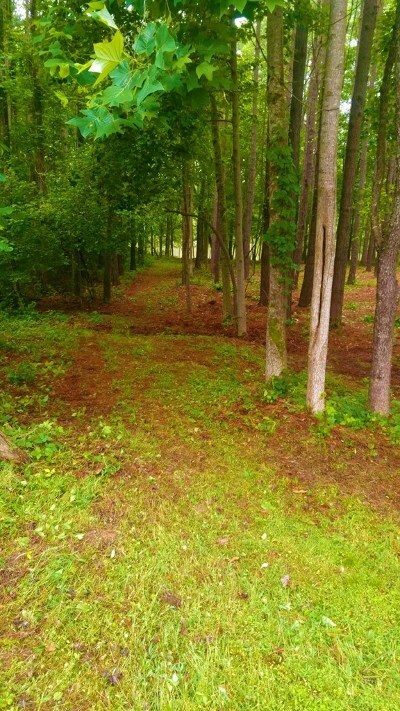 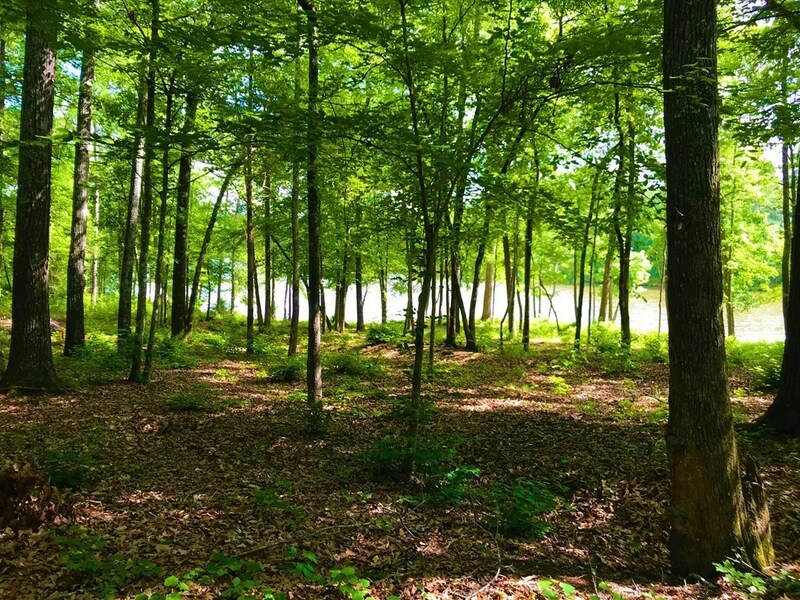 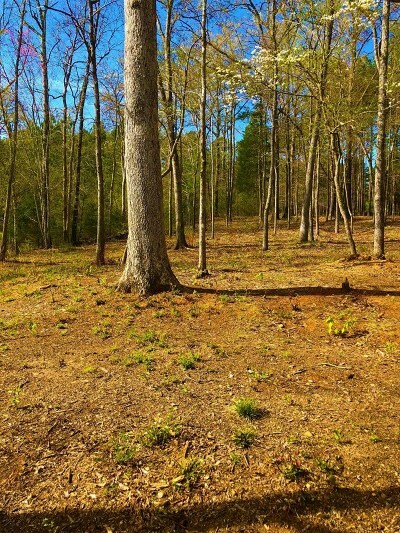 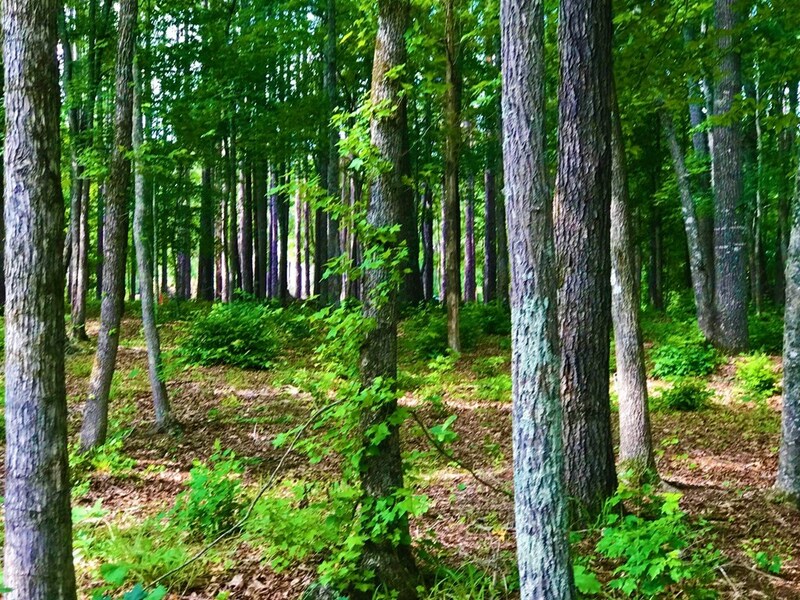 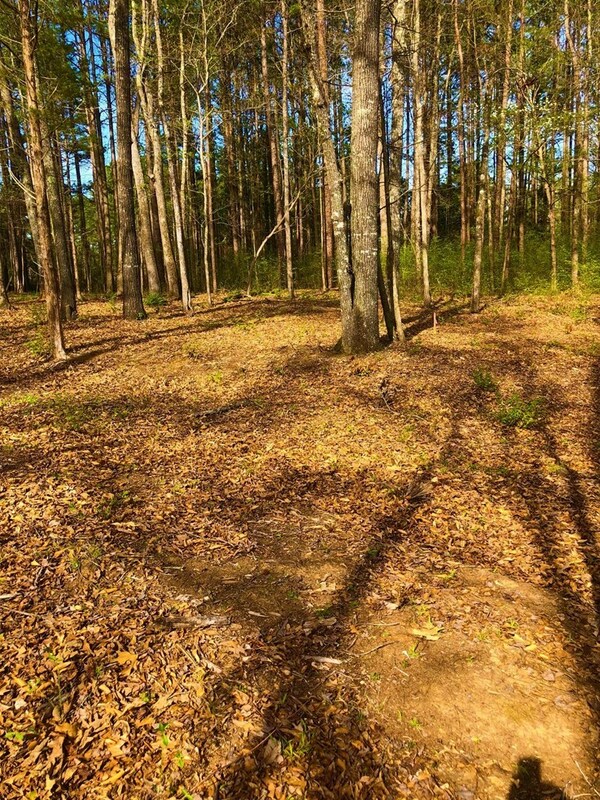 The underbrush has been removed, and located in a most prime location for your dream home!